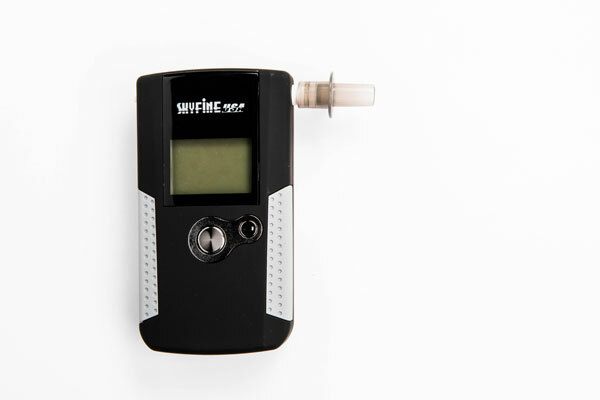 SkyFineUSA's RS588G Volunteer Interlock Breathalyzer is the leading solution for volunteer use ignition interlock devices on the market today. 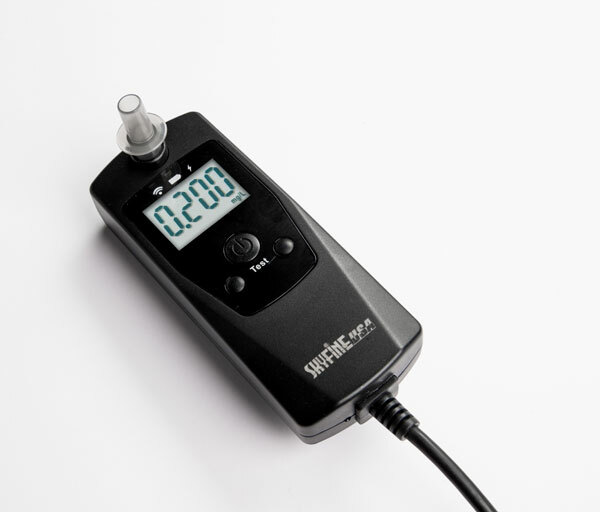 The RS588G is a Volunteer Ignition Interlock Device that helps to prevent drunk driving by requiring the user to pass a Breath Alcohol Concentration (BAC) test before allowing a vehicle to start. 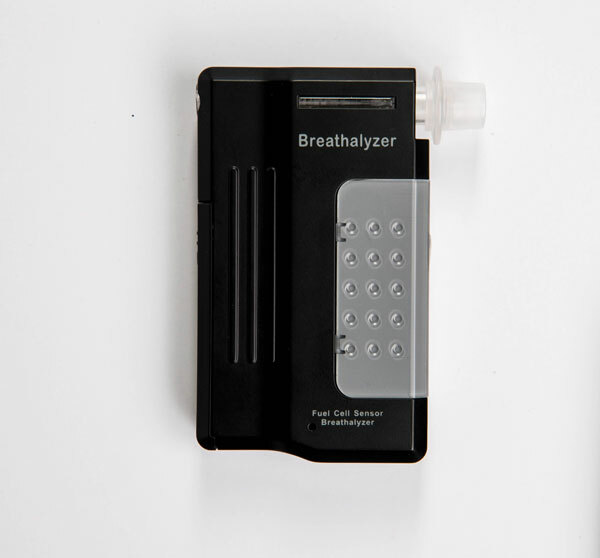 Similar to court ordered Ignition Interlock devices, but without all the hassle of lockouts, monthly calibration appointments, and complicated lease agreements. 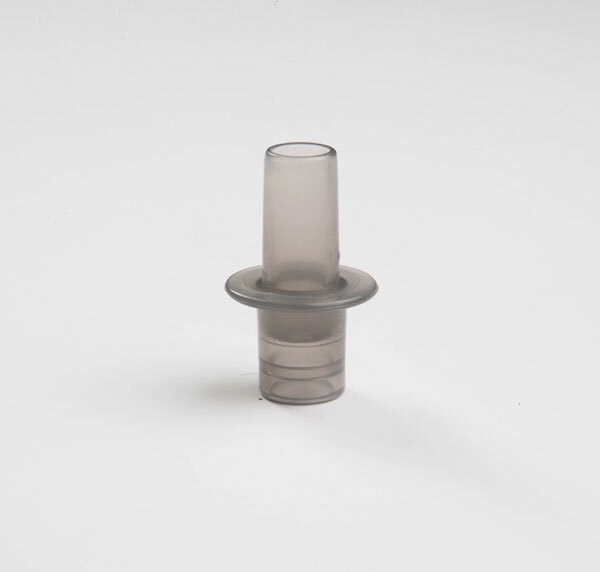 With a total testing time of approximately 15 seconds and not requiring complicated blowing techniques, the RS588G is easy to use. The RS588G can also be customized by using a password protected menu where a user could set Date, Time, choose how tests are displayed, as well as setting the fail limit. Our factory default fail limit is set at 0.050% BAC. Meaning any breath test result below 0.050 % BAC will allow the vehicle to start. Perfect for parents keeping their kids safe, businesses with fleet vehicles, or anyone looking to keep our roads safe from drunk driving. Random Tests While Driving is an optional feature that can be configured when placing an order. 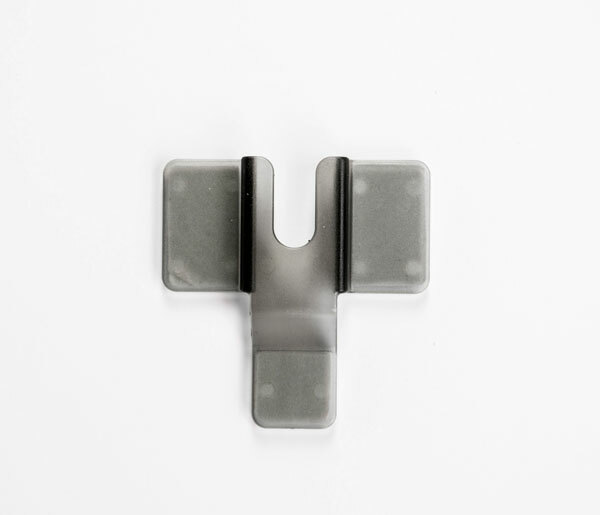 Random testing offers an additional layer of safety by requiring a random test while the vehicle is running to ensure the driver is still able to pass a test. If the random test is not successfully passed then the device will alert the driver to turn off the vehicle.